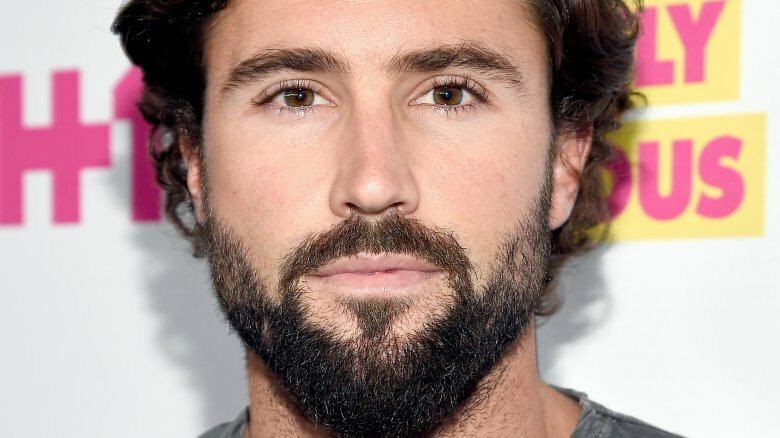 Reality TV star Brody Jenner is heading back to the small screen. Jenner took to Instagram to reveal that he will appear in the continuation of the iconic MTV reality show The Hills. Posting a clearly photoshopped picture of himself on a billboard, he captioned the Instagram, "Don't call it a comeback. THE HILLS: New Beginings coming soon to @mtv." He also joked, "#haterswillsayitsphotoshopped." According to Us Weekly, Jenner's wife, Kaitlynn Carter, will also appear on the series. Jenner and Carter previously married in a ceremony at Indonesia's Nihi Sumba resort on June 2, 2018. "They are excited to be a part of the show," a source told Entertainment Tonight about Jenner and Carter's involvement. 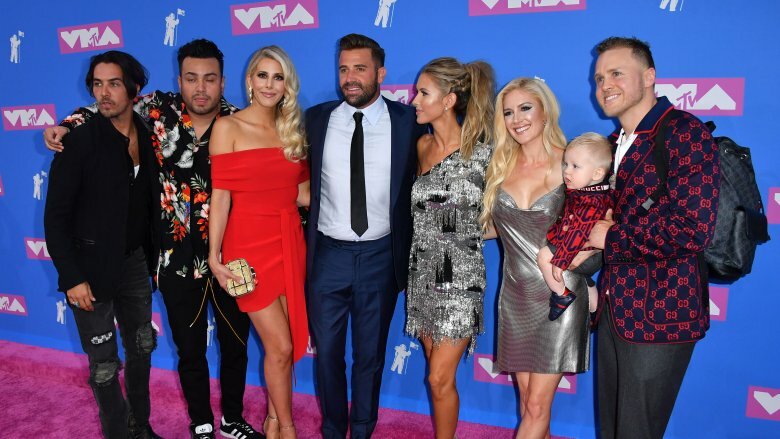 MTV announced that the cast of The Hills would return for a new series — called The Hills: New Beginnings — during the 2018 MTV Video Music Awards in late August 2018. At the time, the network released a teaser trailer for show featuring a brand new version of The Hills' theme song, "Unwritten," which was originally sung by artist Natasha Bedingfield. "It's like we're all growing up. It's weird," Jenner's fellow The Hills alum Stephanie Pratt says in the clip. Besides Pratt, many of her and Jenner's former co-stars will also appear in The Hills: New Beginnings, including Stephanie Pratt, Audrina Patridge, Justin Bobby, Frankie Delgado, Heidi Montag, Spencer Pratt, and Whitney Port. However, Lauren Conrad and Kristin Cavallari, who were two of the main people on The Hills (and Laguna Beach), will not be joining the MTV series. Conrad is busy with her Kohl's collection called LC Lauren Conrad and her home decor business, Little Market. Cavallari, on the other hand, has not only her own fashion career to focus on but also her very own reality TV series that airs on E!, Very Cavallari. Still, there's always the chance that Conrad and Cavallari might make a quick guest appearance on The Hills: New Beginnings. But even without them on the show, we're sure the series, which does not yet have a premiere date, will be full of both nostalgia and drama, and that's all we could really ask for.